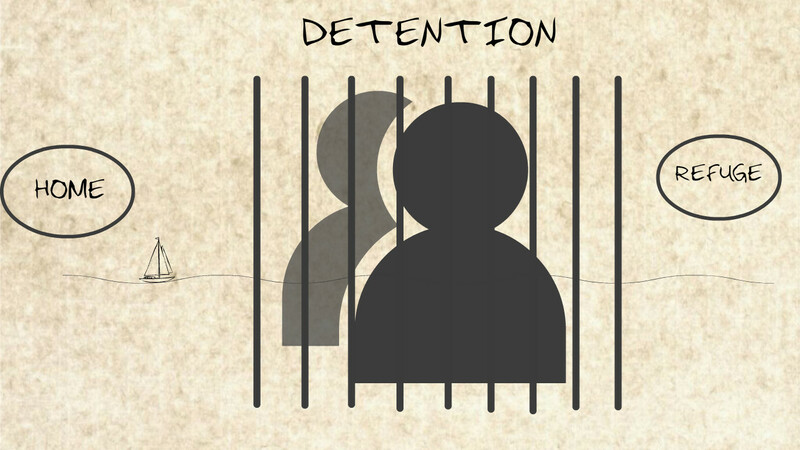 As mandatory detention continues, the mental well-being of the refugee community is suffering. 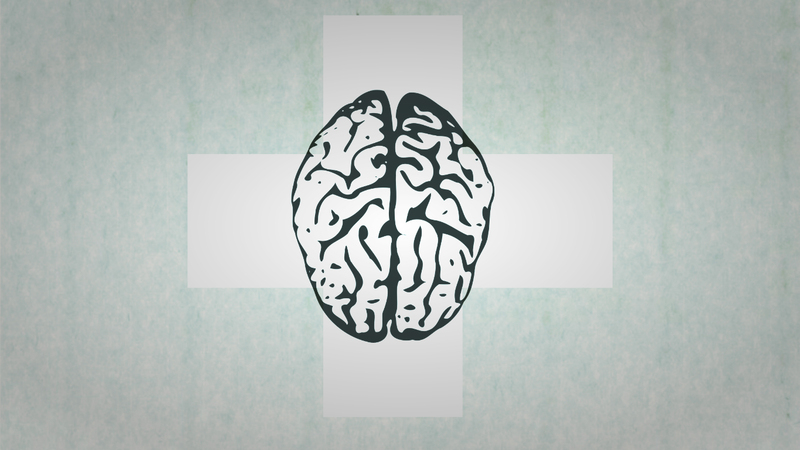 Are we doing the right thing to ensure improvement of mental health? Or is this fundamental goal being overshadowed by alternative agendas? For many years, social worker Deborah Macaulay has been concerned with the ‘politicisation’ of health, and how we invest in people’s well-being. Having dealt with a wide array of disadvantaged groups including refugees, she questions as to whether or not the resources ensuring health and well-being are distributed to those most in need. “I’m not equating health and resources with ‘stuff’,” she explains, “What I’m talking about is a fundamental, overall well-being that people have. The immense stress and trauma experienced by the community from separation from their home, country and loved ones has had a profound effect on the mental health of the refugee community. Throughout her career, Mrs Macaulay has dealt with several cases of refugees who have had to flee from their country and face uncertainty in detention. “I work with people who are informed at the 11th hour where they have to go for whatever reason. You’ve been in a refugee camp or detention centre, and then the UN decides you have to go to Australia. The Australian Human Rights Commission (AHRC) states that Australia has “one of the most restrictive immigration detention systems in the world”, with mandatory detention and providing no certainty or opportunity for asylum seekers to “challenge the need for their detention in court”. The Commission states as of 2014, the average person will spend 11 months and 20 days in immigration detention and the mental illness caused or made worse by this extended detention costs approximately twenty-five thousand dollars per person. In 2011-2012, the implementation of mandatory detention cost Australia tax-payers 1.235 billion dollars. Mrs Macaulay agrees that inadequate resources are being put into the mental health of the refugee community, however the material resources should not be the focus. There should be a fundamental investment to ensure the mental health of our fellow humans in need, and continuing to put refugees in mandatory detention is a step back. With the politicisation of health, the priority lies less with helping mentally ill people get better, and instead lies in resources and it is alleged by many that these resources are being misused. 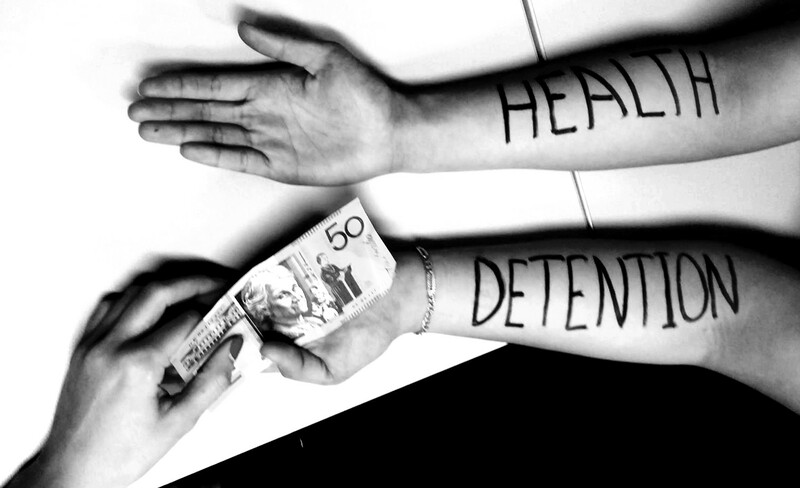 A great deal of resources goes into mandatory detention, however this puts up the cost of mental health in the refugee community – it’s a vicious cycle. This correlation has also been observed by other health professionals including president of Doctors for Refugees, Dr Barri Phatarphod. It is a belief held by the group of health professionals that prolonged and indefinite detention creates and exacerbates mental illness. “Former Australian of the Year Professor Patrick McGorry described these camps as ‘factories for mental illnesses’ and we know conditions have significantly deteriorated since then. Dr Phatarphod does not put this down to negligence. He claims that the government is well aware of the numerous, publicly available studies confirming the direct correlation between duration of detention and decline in mental health. To achieve the governments primary focus on “stopping the boats” they have effectively declared that all measures required to do so are acceptable. In addition to boat turn-backs, which contravene international maritime laws, those in offshore detention camps have been prevented from receiving necessary specialist medical treatment in Australia. Dr Phatarphod states that government statistics show over $500,000 is spent annually for each individual in offshore detention, meaning a family of four will have had over $2 million per year spent on them in offshore detention. “Given what our group has been made aware of regarding the severe deficiencies in many aspects of basic care it is a complete mystery where this money goes to. Questionable cases witnessed by Doctors for Refugees include cases of breast lumps that have taken over a year to have a biopsy – or when a biopsy was done it was then lost and head injuries that have not had the requisite MRI scan which would be done without question in Australia. The group also describes the possibility of active tuberculosis in Nauru, which puts the entire camp at risk including fly-in-fly out workers leading to an emerging public health risk as well. The government states that these measures are necessary to deter others from making the boat journey to seek asylum here.